Clopin wallpaper. C'est le Fete de Fou, non?. 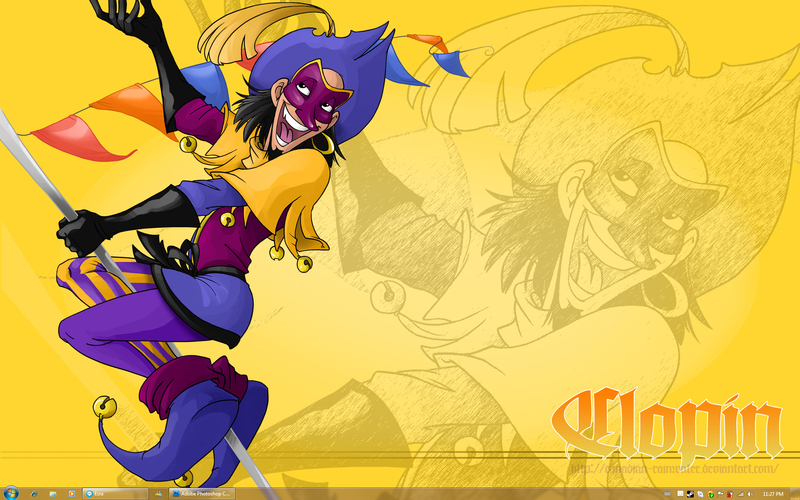 HD Wallpaper and background images in the Clopin Trouillefou club tagged: clopin trouillefou the hunchback of notre dame.